Set up in 2013, DO Project strives to enhance and safeguard the welfare of children in developing countries and in underprivileged communities. DO’s main project kicked off in Cambodia in 2013, working with orphans and children living in low-income families, There, DO Project works with two organisations – Sacrifice Families and Orphanages Development Association (SFODA), an orphanage; and Le Restaurant des Enfants (LRDE), a community kitchen for street children. 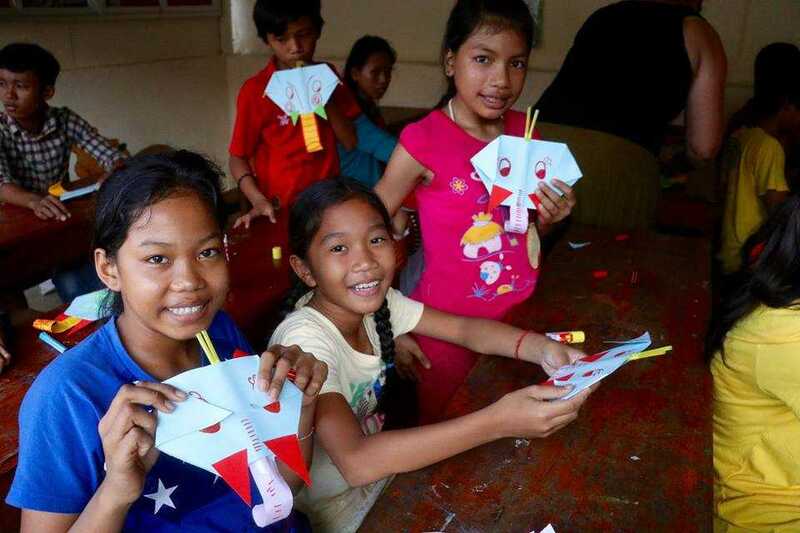 The DO Team has visited Cambodia every summer since the NGO’s inception. “The goals of each trip are twofold,” explains Chiara Hyzler, President of Do Project. “On the one hand we catch up with our partners on the ground and to see the progress of the children sponsored through our programme and the projects which we have funded; while on the other, of course, we deliver our much-anticipated developmental arts programme that teaches English through drama, art, song, and dance … with the added bonus of music and cooking classes this year!” adds Hyzler with a laugh. 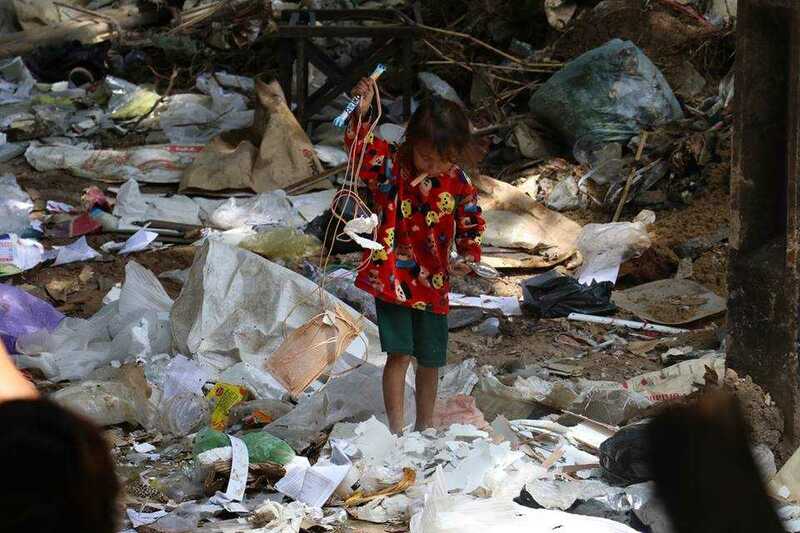 The DO Team were also taken to a major slum area that is described by Hyzler simply as, “a dumpsite”. 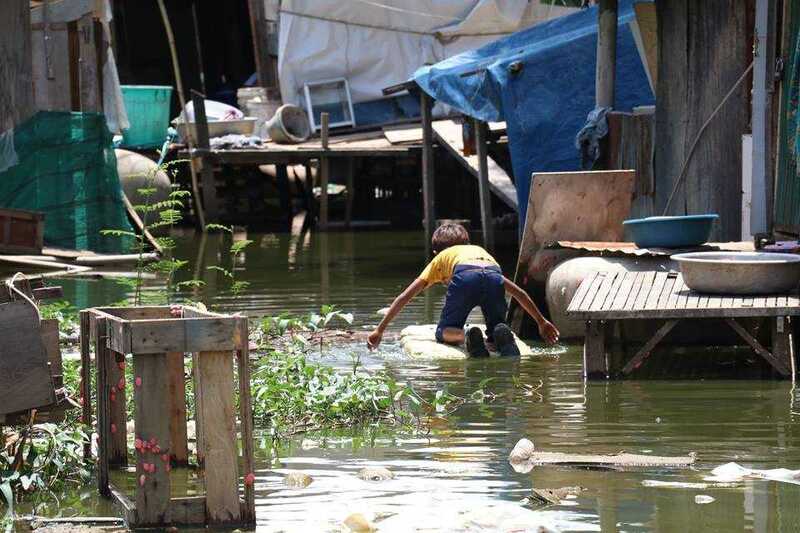 Between 80 and 100 children live here with their families and they have to scavenge daily for food and water, while they often have to swim through a river of sewage to get to their homes. LRDE’s hardworking staff have now set up another community kitchen for these children. 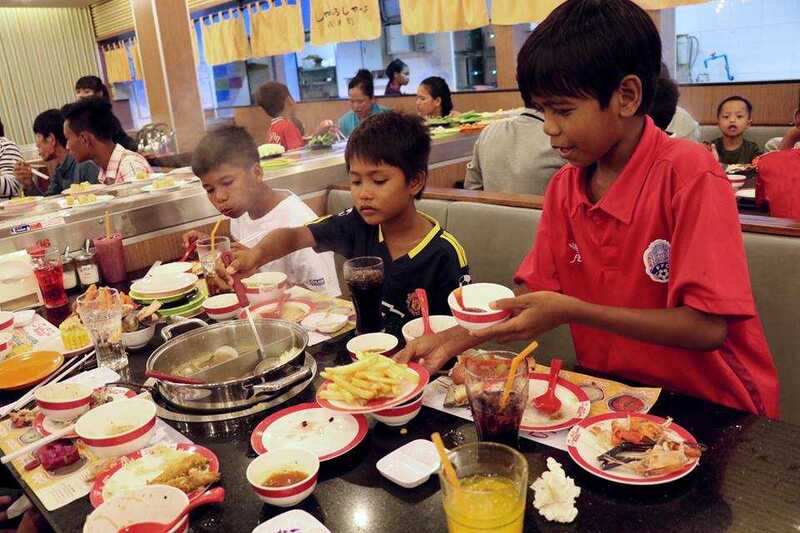 “Hopefully, we can raise enough funds to keep this other kitchen open so that the children may be fed, clothed, and cared for daily,” explains Hyzler.